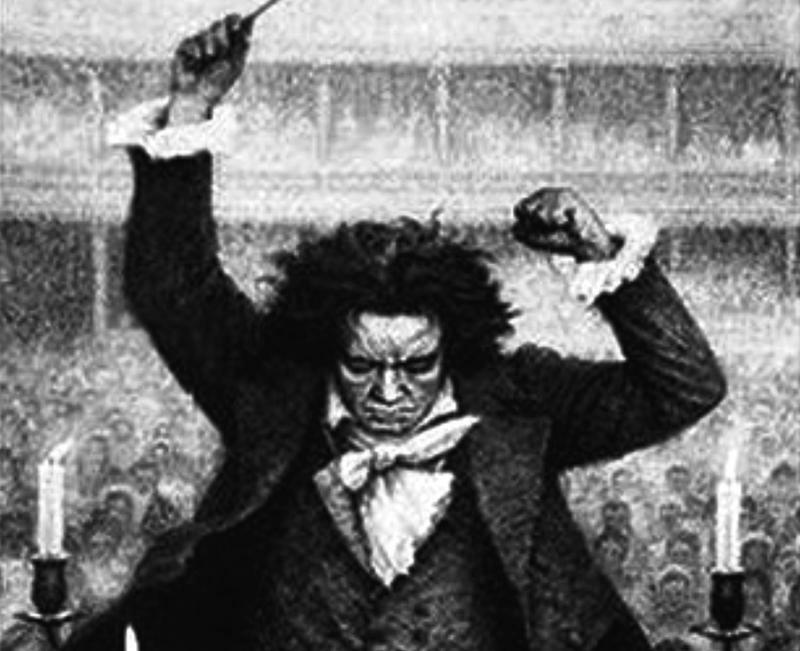 Why Is Beethoven's Allegretto So Completely Captivating? The second movement of Beethoven’s Symphony No. 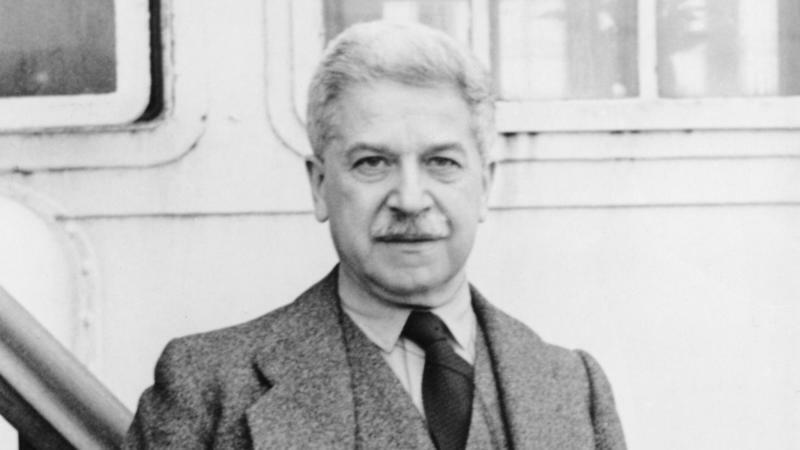 7—the Allegretto—has captivated listeners since the symphony’s 1813 premiere, when it was so popular that the orchestra used it as an encore. 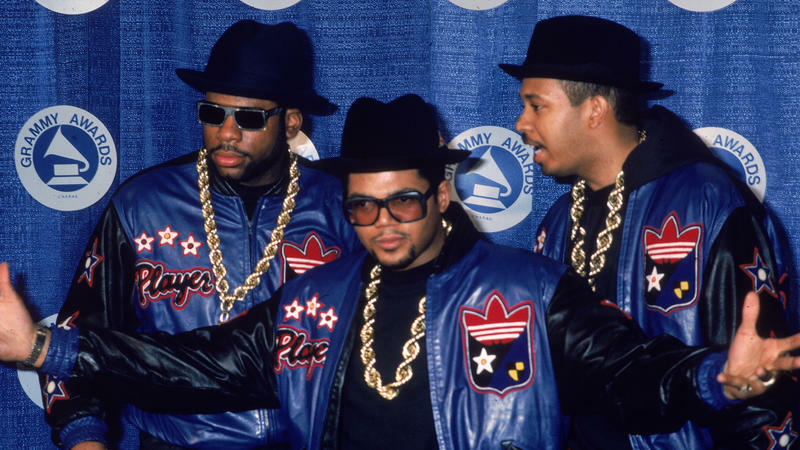 WRTI’s Susan Lewis has more on why this particular movement continues to engages us. April 9, 2018. 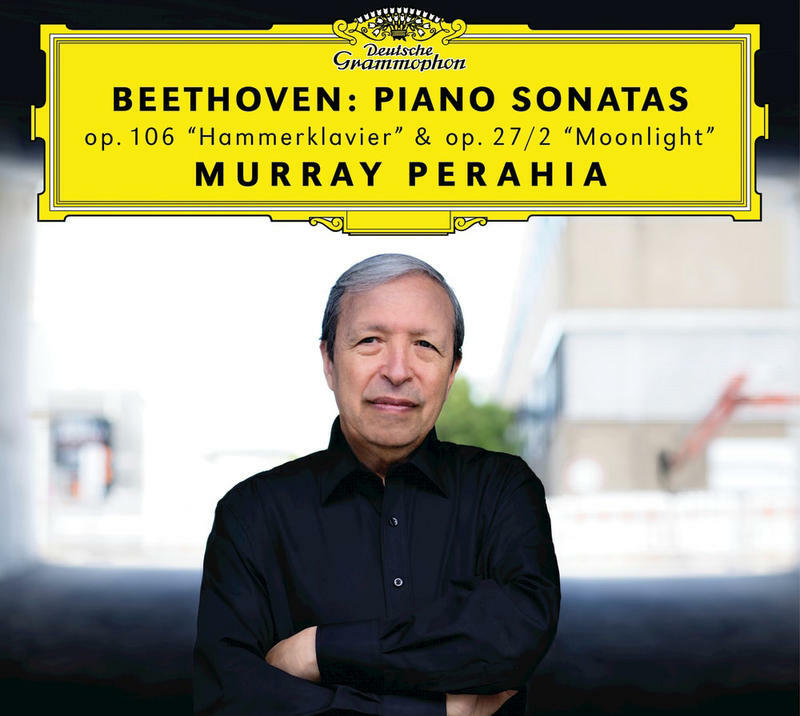 A new release featuring pianist Murray Perahia connects the consummate artist to two Beethoven sonatas that have yet to be included in his studio repertoire. Why Is Beethoven's Symphony No. 5 Astronomically Popular? Ludwig van Beethoven’s Fifth Symphony premiered in 1808 and was praised as "one of the most important works of the time" by critic E.T.A. Hoffman. WRTI’s Susan Lewis explores why, in the more than 200 years since, the work retains its extraordinary appeal. Listen to the radio feature with conductor Christoph Eschenbach. 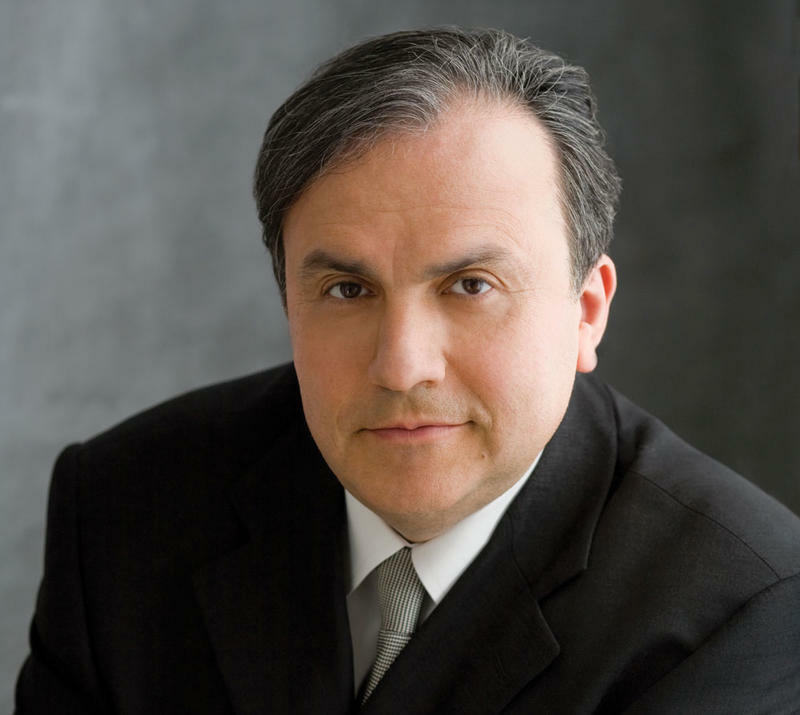 WRTI's Debra Lew Harder speaks backstage with pianist Yefim Bronfman. WRTI’s Philadelphia Orchestra in Concert broadcast this Sunday, March 11th brings to the airwaves the final week of the Orchestra’s British Isles Festival conducted by Fabio Luisi. 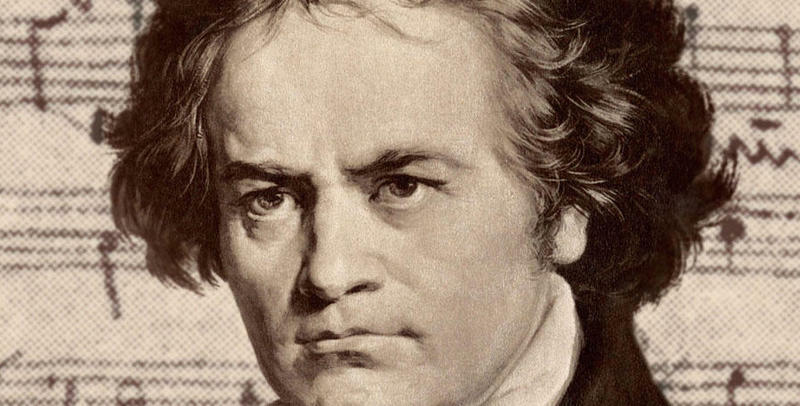 It was the fall of 1802 when Ludwig van Beethoven confessed his nearly fatal despair about his growing deafness, in what’s now known as his "Heiligenstadt Testament." His music then took a daring new turn. 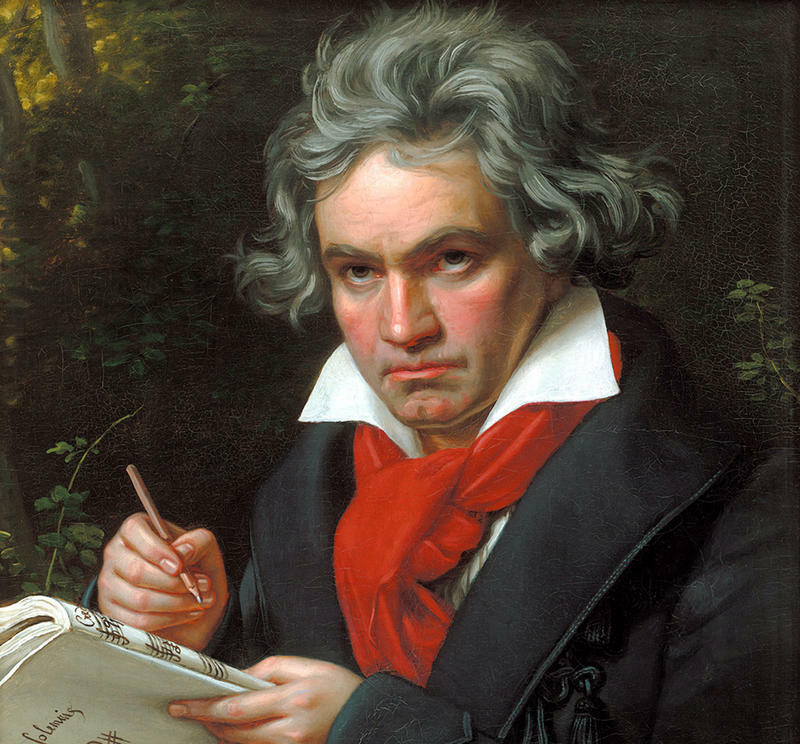 WRTI’s Susan Lewis talks with conductor Michael Tilson Thomas about Beethoven's Symphony No. 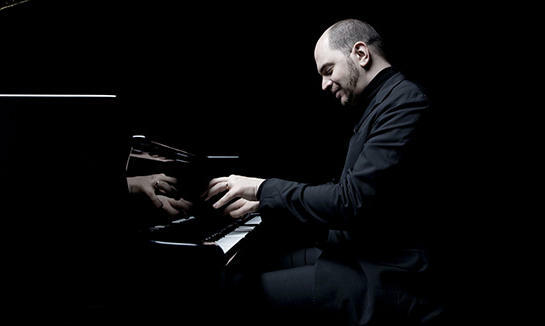 3, "Eroica." Listen to The Daedalus Quartet performing LIVE from the WRTI 90.1 Performance Studio on February 2, 2018. 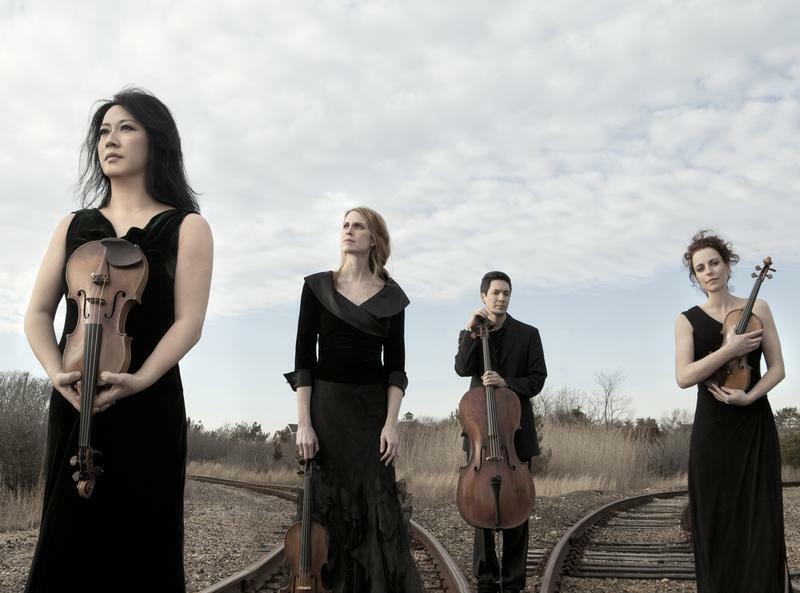 WRTI 90.1 was proud to present the world-renowned Daedalus Quartet LIVE in our performance studio, on Friday, February 2, at 12 noon, for a program of Beethoven’s String Quartets—they're among the most profound works of chamber music ever written. Watch on the WRTI Facebook page! Join us for a fabulous concert broadcast from the Philadelphia Orchestra’s 2015 St. Petersburg Festival, celebrating the great master of the third generation, Dmitri Shostakovich. Sunday, January 28th at 1 pm on WRTI 90.1, and Monday, January 29th at 7 pm on WRTI HD-2. Four notes (the first three of which are the same) say “classical music” to more people around the world than any other bit of music anyone else has ever written. 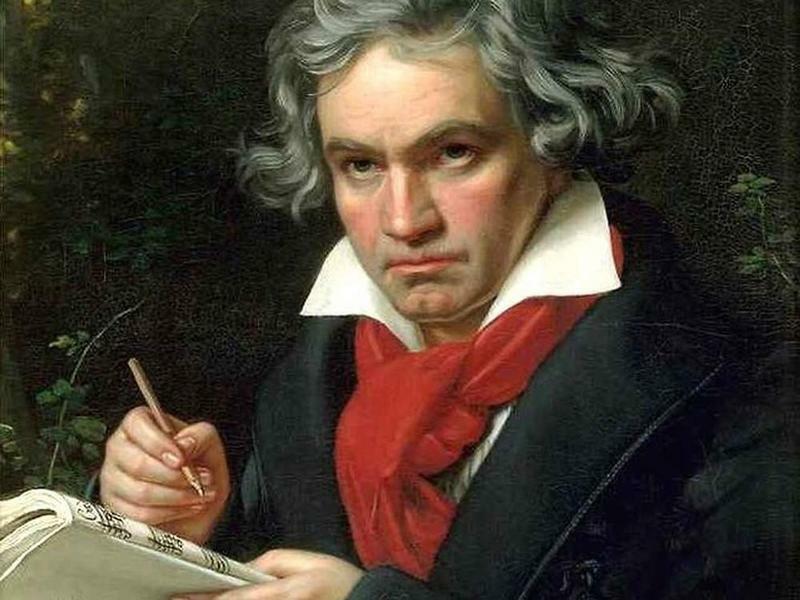 When Ludwig van Beethoven finally chose those notes, he not only figured out the beginning of his Fifth Symphony and branded classical music forever, he also staked a claim—with an audacity and a power unlike anyone else before or since—to be recognized as “the” composer of classical music.